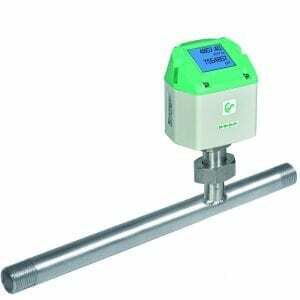 The new flow meters VA 550/ 570 work according to the calorimetric measuring principle. Therefore an additional temperature and pressure compensation is not necessary. 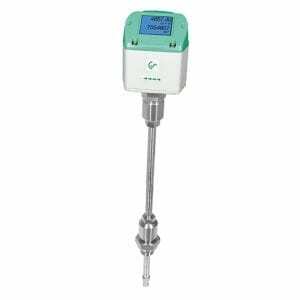 VA 550/ 570 has an integrated Modbus output as a standard with which all parameters like Nm³/h, Nm³, Nm/s, Nl/min, Nl/s, kg/h, kg/min, ft/min, °C etc. can be transferred. 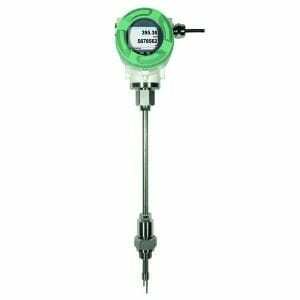 All parameters can be adjusted directly at the instrument (via display) or via the PI 500 hand-held measuring instrument resp. the Service Software. Of course there are also 2 x 4…20 mA analogue outputs available for flow and temperature and a galvanically isolated pulse output for the total consumption. 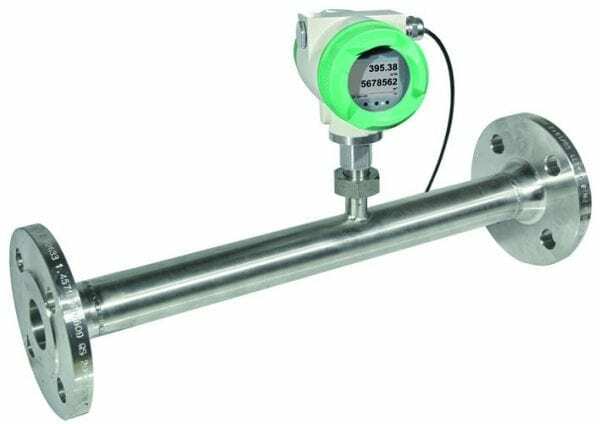 Via remote diagnosis and status update e. g. temperature exceeding, failures of the flow sensor or the calibration date can be determined.